Listen up students and broke millennials! We know that it’s not easy living on a diet of instant noodles and pasta, so we’re here to tell you where you can get the most bang for your buck when it comes to student deals and cheap eats. Most of the meals on this list cost less than a tenner so you can enjoy something delicious without breaking the bank! 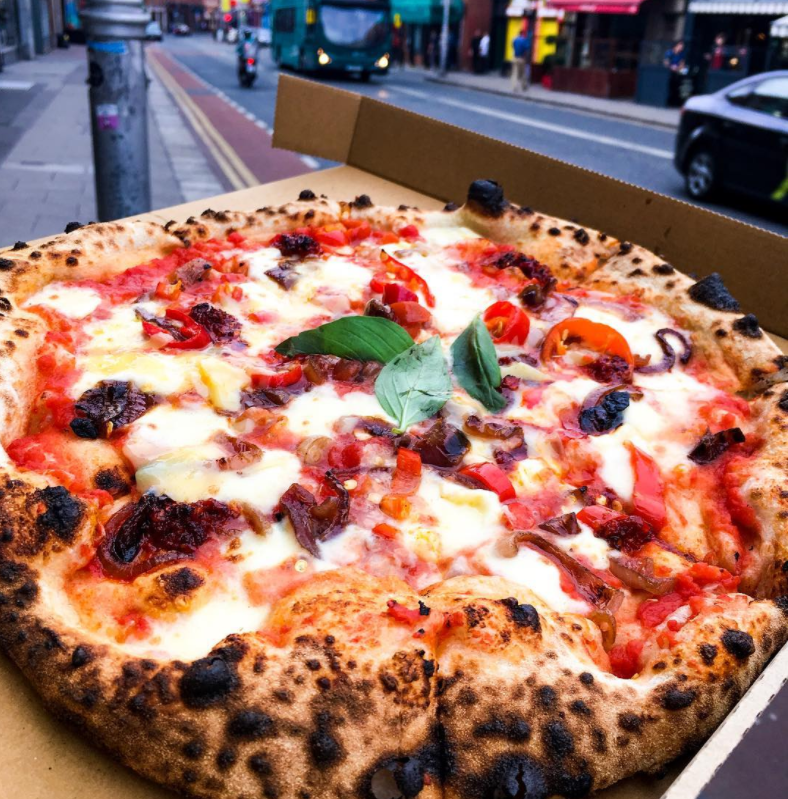 Located on Aungier Street, the Dublin Pizza Company make excellent authentic Italian style pizzas. For around €10, you can get a pizza and a drink with their student offer. This is a takeaway style set up so you’ll have to have somewhere nice to sit and eat our pizza. If the weather’s good, Stephen’s Green is only a short walk away and is a perfect place to enjoy your meal. 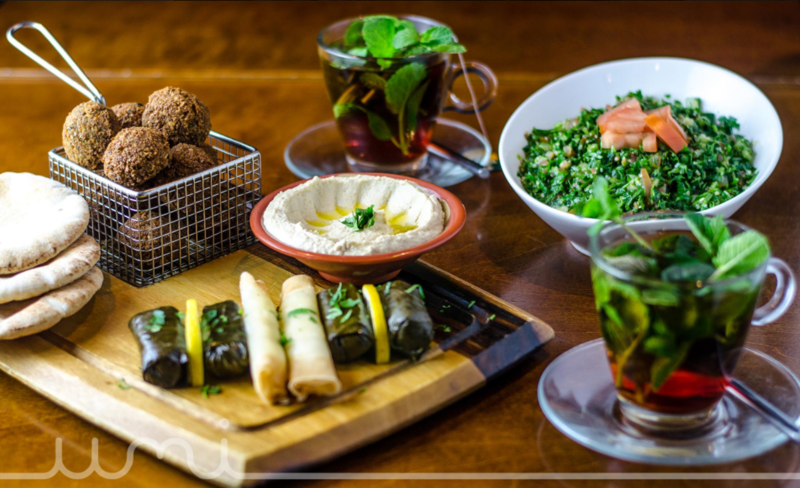 Umi Falafel is a great place to grab something healthy, tasty and cheap (the holy trinity of student food!). 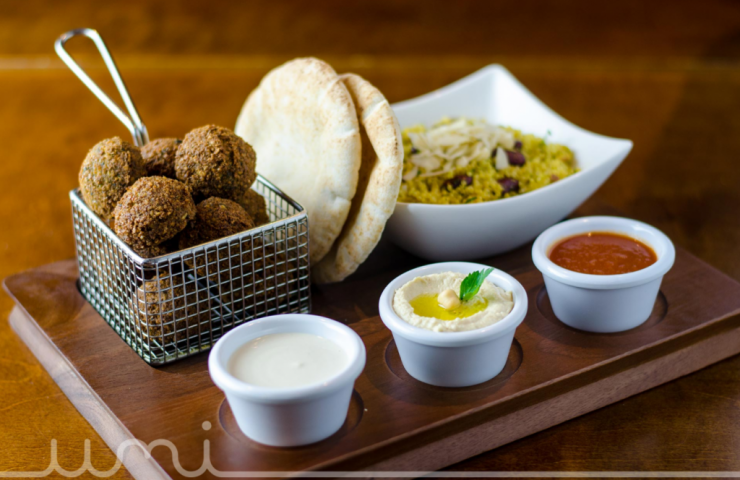 There’s lots of choice with mix and match deals at Umi, you’ll get a decent meal for under €8.00 that’s simple but satisfying. Umi Falafel also provides decent vegan options. Personally, I love the beef and Guinness Pie from Pieman but they have a great selection from chicken leek and cheddar cheese to roast chicken and sausage stuffing. 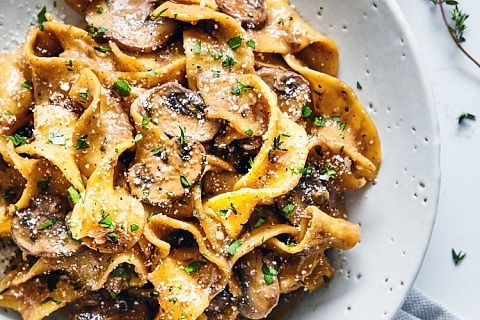 This is a perfect meal to enjoy over the autumn and winter months when you’re looking for something to warm you up. 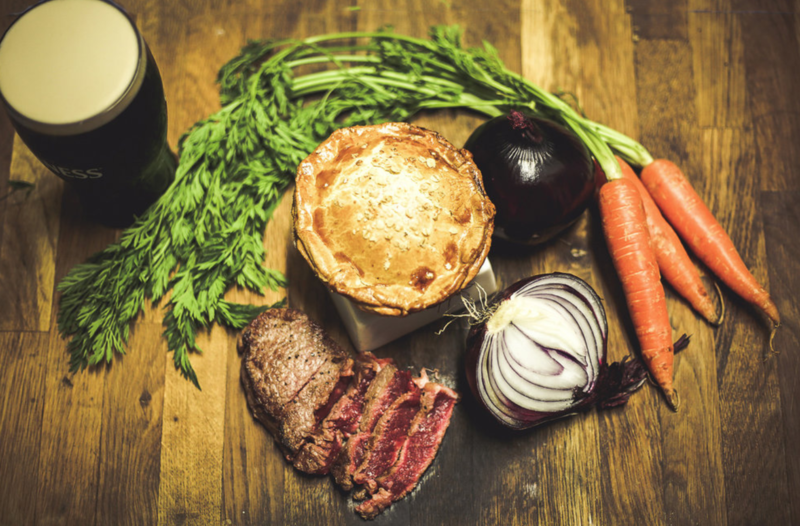 Pieman has a great student offer that includes a drink, a side of mash and gravy. 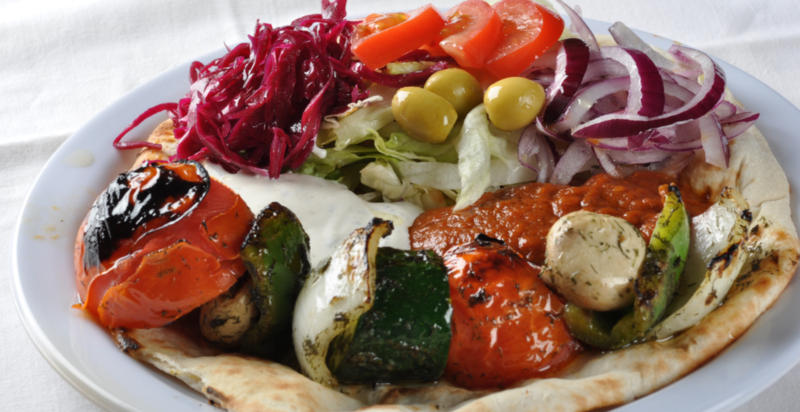 While Zaytoon is famous for their amazing kebabs, they offer a great variety of Turkish and Middle Eastern dishes. This is another place that is great value for money in terms of portions. Chances are you’ll leave here with a full tummy and a smile on your face. 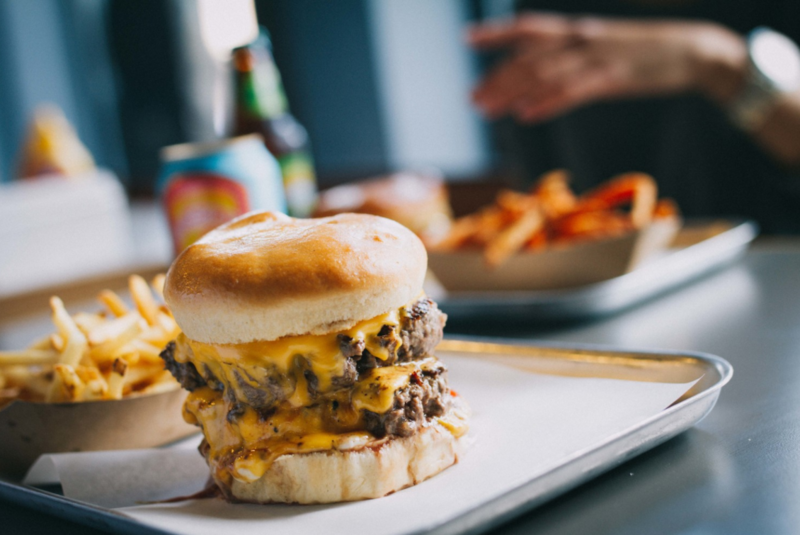 If you enjoy a good burger then get yourself down to Bunsen asap! For under €10 you can get a large, well seasoned, tender burger with a tasty brioche bun. The shoestring fries are also a must for any lover of chips! They’re the best fries around and there’s plenty if you want to split them with a friend. 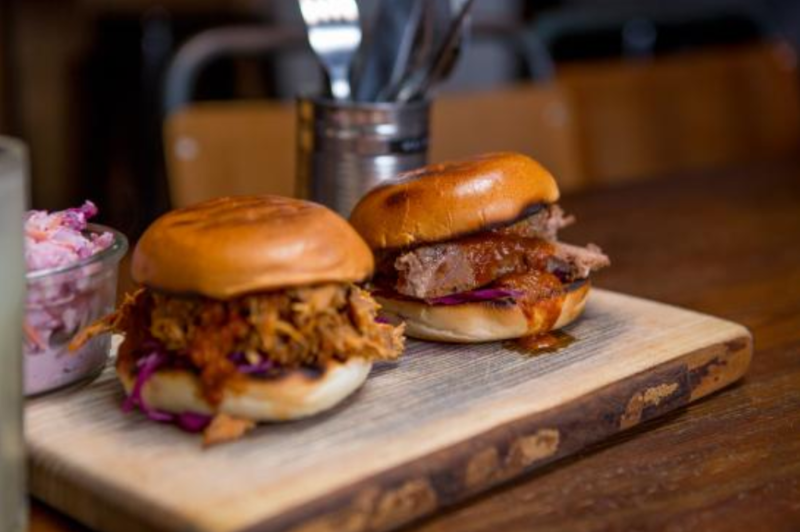 Bunsen has 3 locations; Temple Bar, St. Anne Street and Wexford Street. Pitt Bros have possibly one the best value student deals in Dublin. They have a great selection of marinated meats and sides. For under €10 you can get a hefty main, a drink, a side and to top it all off there’s an ice cream cone included in the meal if you feel like a sweet treat. What more could you want? This is another excellent spot if you want something wholesome, healthy and cheap. 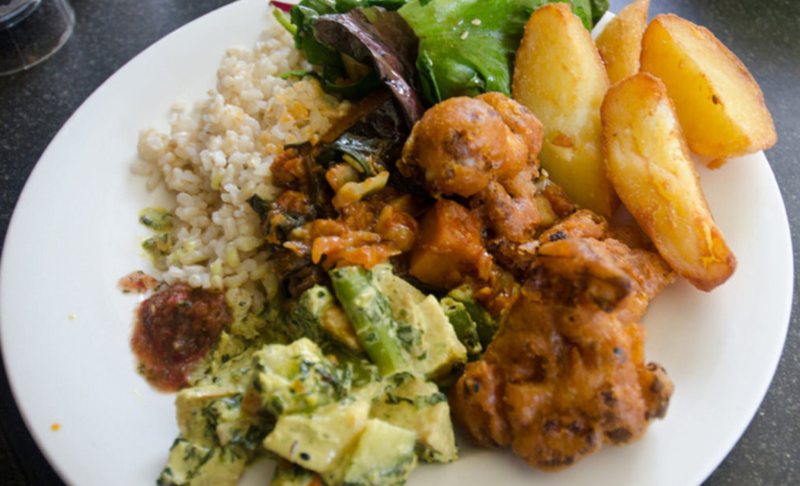 Govindas is a Dublin favourite among Dublin’s vegetarian and vegan diners. It’s cheap as chips and they don’t skimp on the portions! We previously featured Govindas in our article 10 of Dublin’s Tastiest Vegan and Vegetarian Menus. You can click here to book a table at Govindas. Ok, so while Boojum is no secret to students it deserves a mention because you really can’t beat their student deal. 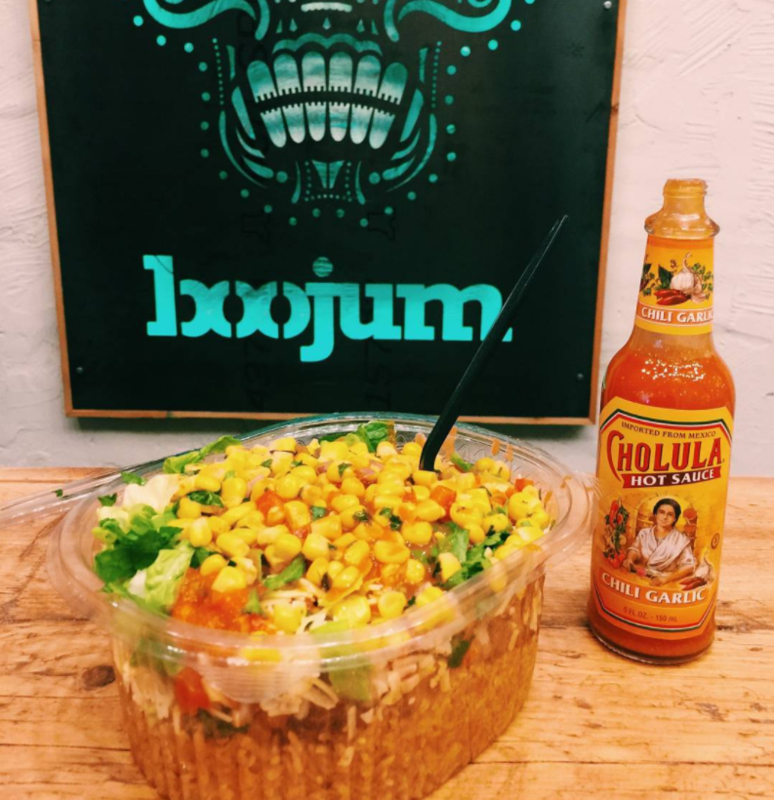 If you want something that’s not only full of flavour but will fill you up for most of the day, then Boojum is the place to go. 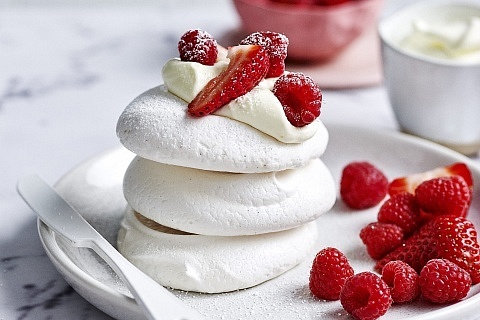 There’s a reason they have a queue outside their door every day! It’s great value for money, they have a wide range of meats veggies, rice and tasty sauces. Boojum has several locations on the North and South side of the city including; Millenium Walkway, Abbey Street, Mespil Road and Kevin Street Lower. 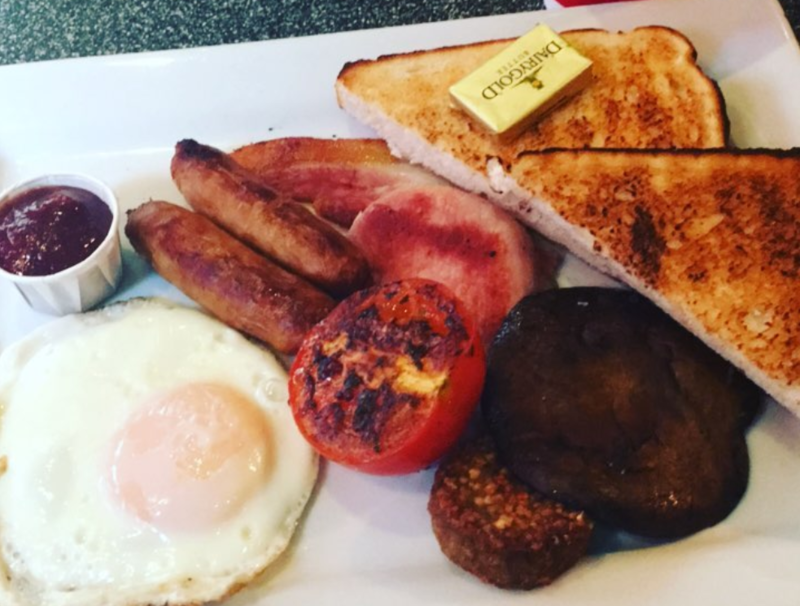 Although Keogh’s Cafe has a fantastic range of baked goods and lunch items, you can’t beat their full Irish breakfast. It’s cheap, the portions are generous and it’s always cooked to perfection. Keogh’s fry will sort you out after a night out so you that can make it into that 12 o’clock lecture feeling fresh. Not only is the food great, they always have great music playing, it’s cosy and you can tuck into your meal surrounded by really cool art. 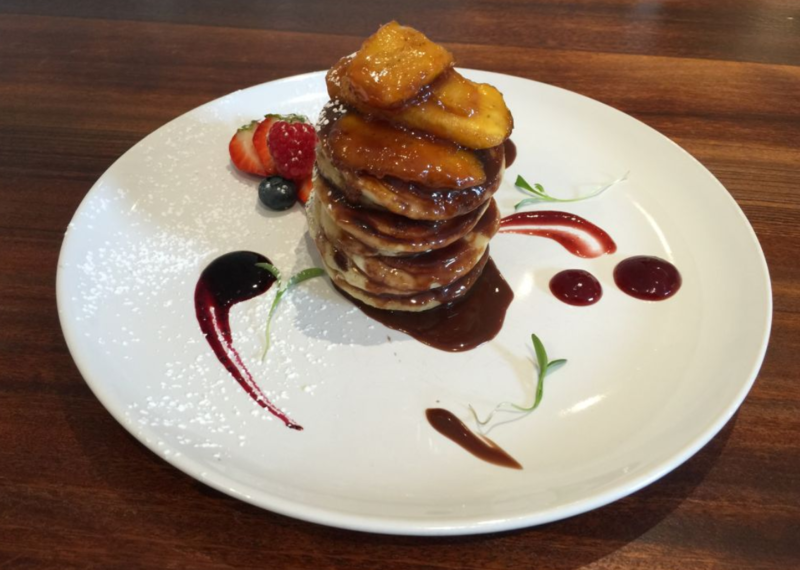 If you fancy a tasty breakfast for under a tenner then book a table at Keogh’s by clicking here. The White Moose Cafe have had their fair share of media attention over the years due to their sometimes controversial opinions. You might know them for their playful attitude towards PR, The White Moose is also known for serving delicious food at an affordable price. I always get the silver dollar pancakes with lots of maple syrup and bacon. Not exactly healthy but it’s affordable and tastes pretty damn good! Go here to book yourself a table at The White Moose Cafe.